The Hub » Early Bird Summer Sale Ending Soon! Early Bird Summer Sale Ending Soon! Take this chance to save up to 65% OFF our premium supplements, before the heatwave and our Early Bird Summer Sale ends! There is still time for you to enjoy the great savings you will find on our Simply Supplements Sales Page! These are not the only offers to watch out for in our Simply Supplements Early Bird Summer Sale! Aloe Vera is renowned for its soothing and re-hydrating properties, as well as its ability to repair and soften the skin. 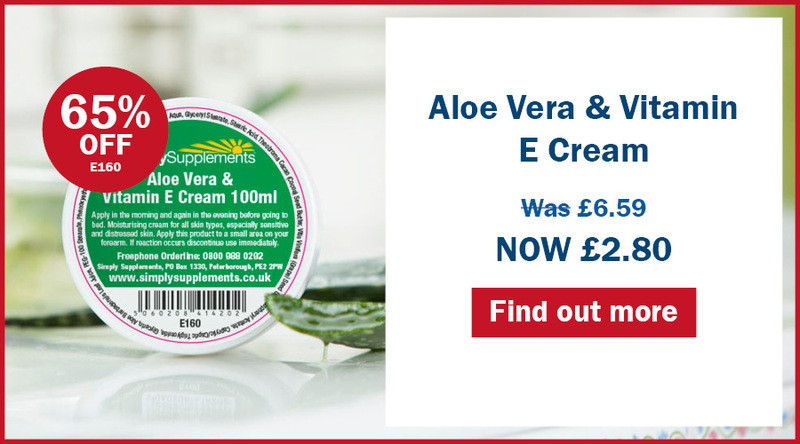 This moisture-rich formula combines Aloe Vera with vitamin E to create a rejuvenating cream that can soothe and calm the skin and protect it against damage. 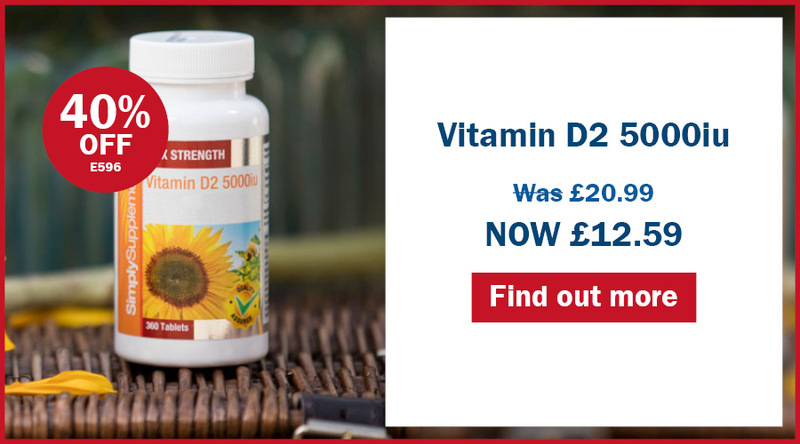 Other than this recent heatwave, our Vegan-friendly supplement is great for you to source your daily required Vitamin D, all year long! This essential mineral plays a key role in the growth and maintenance of strong bones, teeth and muscles. On top of all this, it can help support your healthy immune system too! 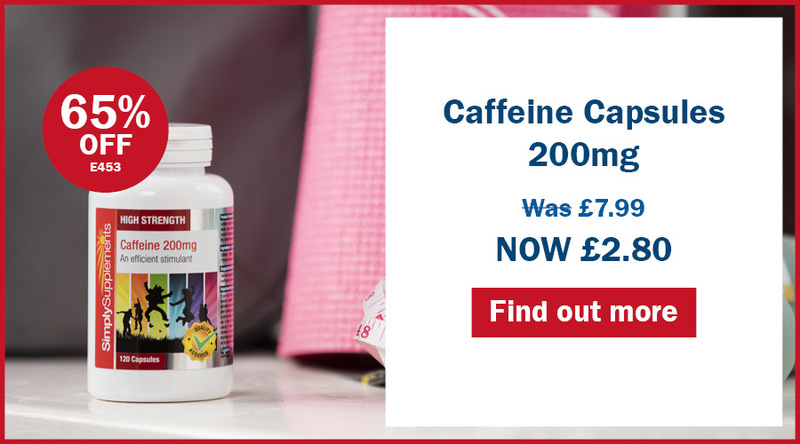 Caffeine helps to increase the pace of the central nervous system, and supplements are popular with athletes looking for a safe and effective method of improving endurance. Before you miss out, check out our Simply Supplements Early Bird Summer Sale! VitaPaws Up to 50% OFF too!